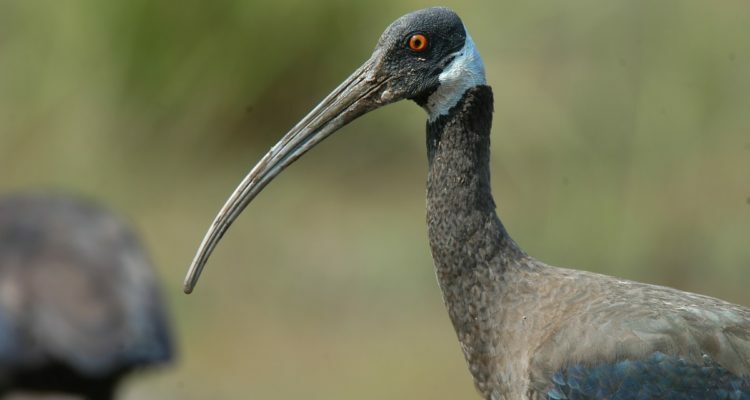 Range contraction due to habitat loss has resulted in virtually the entire world population of the Critically Endangered Giant Ibis and White-shouldered Ibis being confined to Cambodia. It is estimated that 80% of the remaining global populations of White-shouldered Ibis, and 20% of the Giant Ibis, are located at Western Siem Pang and Lomphat Wildlife Sanctuaries. BirdLife and government partners have worked at these sites for ten years and notable successes have included the recent notification of a wildlife sanctuary at Western Siem Pang. However, at Western Siem Pang Wildlife Sanctuary, White-shouldered Ibis has recently shown reduced levels of nesting success and at both sites continued habitat loss and degradation occurs.